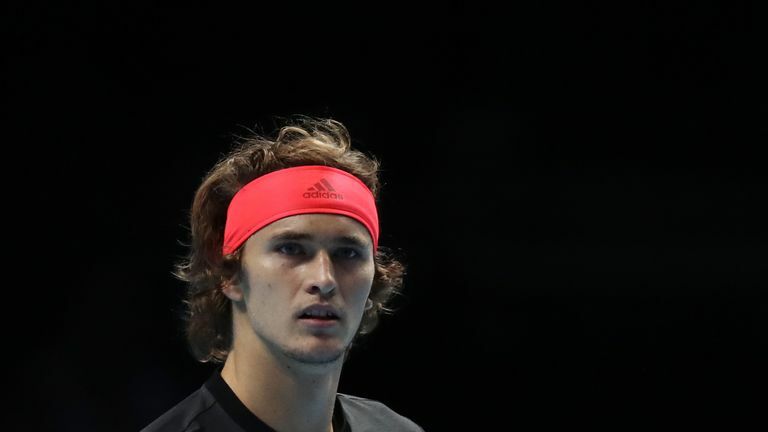 Alexander Zverev ended Roger Federer’s season and his hopes of a 100th career title and seventh in London as he reached the final of the season-ending ATP Finals in a dramatic contest at the O2 Arena on Saturday. In a clash between the master against the apprentice, it was the young German who won a superb contest 7-5 7-6 (7-5) to reach Sunday’s final where he will play either world No 1 Novak Djokovic or Kevin Anderson. 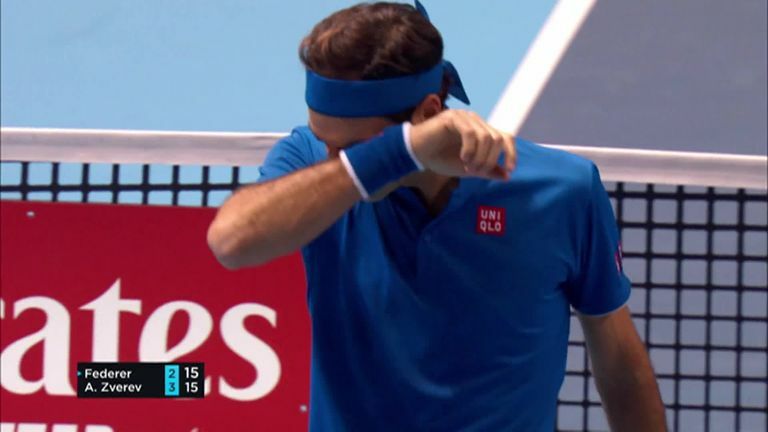 Zverev, who is the youngest player at 21 to reach the semi-finals since 2009 and the first from Germany since Rainer Schuettler in 2003, was not allowing Swiss icon Federer, playing in his 15th semi-final in 16 appearances, an inch during the first set which was living up to its billing.